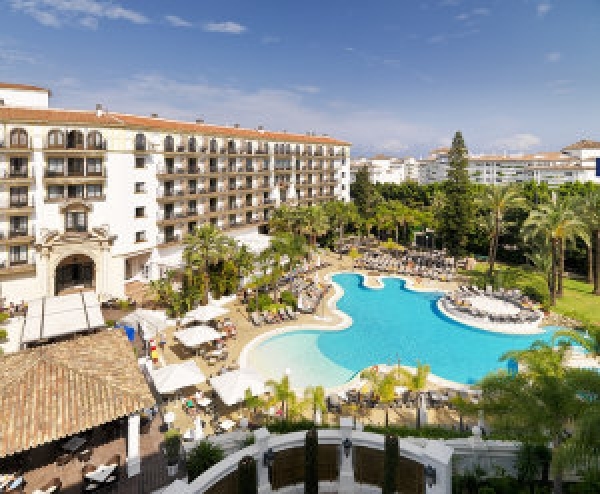 This adults only Hotel permits clients older than 16 year and is situated only 400 meters from the port from Banus and just some walking minutes from the beach. All rooms are stylished decorated with modern instalations and include TV and minibar and some provide pool views. The sun terrace hosts sun shades and loungers as well as free towel service. The hotel's own SPA area include an indoor pool, Turkish Bath, sauna and jacuzzi. Underneath palm trees, the main restaurants offer you breakfast and dinner, while two bars feature live music during the day and night. 8% discount with the code "ADULTSONLYHOLIDAYS"
The Sol Costablanca Hotel – recommended only for adults – is situated right in the centre of Benidorm, with short distance to restaurants, shops and nightlife entertainment. The Levante Beach is right beside the hotel. This adults only 4-star hotel offers a big outdoor pool, games room and Wi-Fi for extra charge. All rooms are decorated in blue and white colors, with carpet and offer all a private bathroom with a hairdryer, safe, minibar, work desk, air-conditioning, satellite TV and a private balcony, with Mediterranean views. Enjoy with your partner a relax holiday without children and pamper yourself with first class international cuisine in the main restaurant or by the evening entertainment of the hotel. This small little adults only establishment is located in the old town of Sevilla, only some minutes to the cathedral, the Alcazar and the Giralda. The perfect location to walk everywhere. It has been designed with a typical terrace, from where you have amazing views over the historical site of Sevilla. 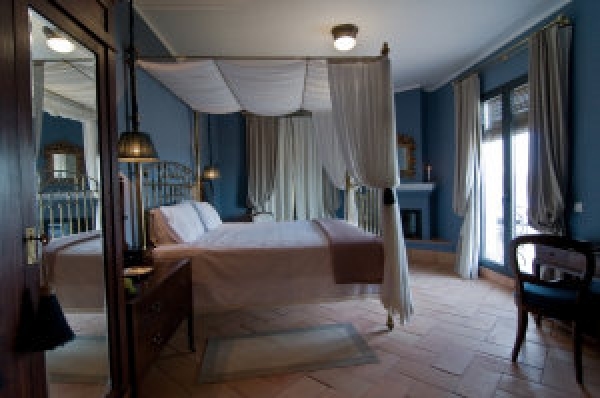 The Casa de Santa Cruz hosts only 17 modern rooms, which include private bathroom with shower and bidet. 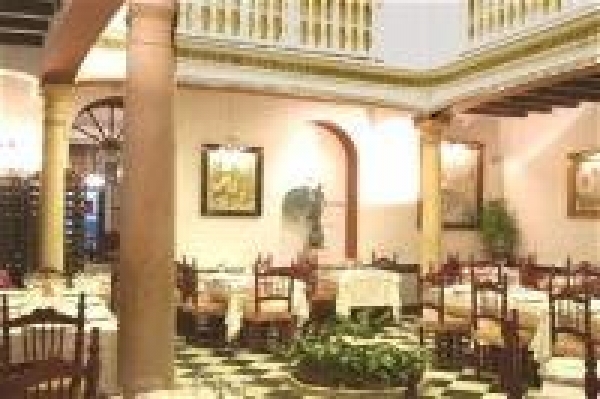 The restaurant of the hotel offers traditional Sevillan food. If you look for a private and familiar atmosphere, then this cozy little hotel got everything you may look for. Located in between green gardens and only few walking minutes from the beach, the adults-only Bungalows Puravida offer just what couples are looking for during their kids-free holidays. Enjoy a nice and long outdoor pool and gym. The modern apartments free Wi-Fi, a private terrace with sun chairs, a flat-screen TV, a CD and DVD player and a fully equipped kitchen. The pool bar is open from May to September only.